Did you know that a record number of Americans hit the skies, roadways and railways for the holidays this year? While most of my own friends and family members traveled less than 100 miles to celebrate Christmas and the New Year with loved ones, many of them still decided to stay overnight anywhere from one night to more than a week to enjoy the holiday season. After many years of packing up the kids and the hubby and spending the holidays away from home, I can definitely tell you that I don’t envy anyone who has to travel during the month of December or January. 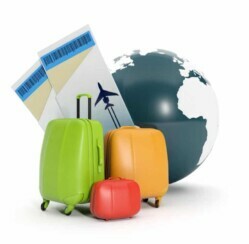 Not only can the abundance of other travelers make things miserable during a holiday trip away from home, but adverse weather conditions can make travel by car, plane or train extremely dangerous and stressful. Additionally, no matter how prepared you try to be, chances are there is always going to be something you forgot or discovered that you need. 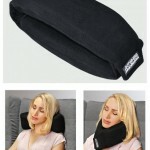 It’s not too late to make things easier on your traveling loved ones this holiday season! If nothing else, at least you can take advantage of this time to help make sure they are prepared for their traveling adventures next year. 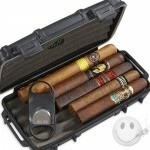 ChristmasGifts.com features links to an abundance of ideas for travel Christmas gifts in order to ensure that you and your loved ones make it home safely, and hopefully with there sanity as well! 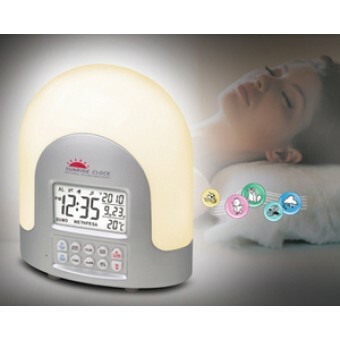 The Sunrise Alarm Clock is the perfect solution to help your traveling loved ones wake up refreshed and on time for all of your family celebrations this year. It features a replication of the actual sun rising combined with gentle sounds of nature for a wonderful awakening every morning. 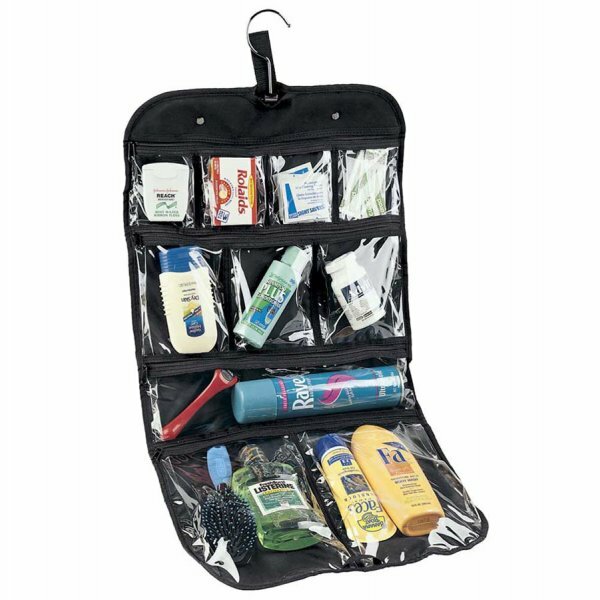 If you have a loved one who loves to accessorize, the Complete Travel Bag for Accessories offers an abundance of compartments to help ensure that their favorite treasures are kept safe an organized during their trip. Looking for something designed for jewelry or smaller items instead? Check out the Leather Jewelry Portfolio. This creative piece offers specialty compartments that are designed especially for her precious jewelry collection. 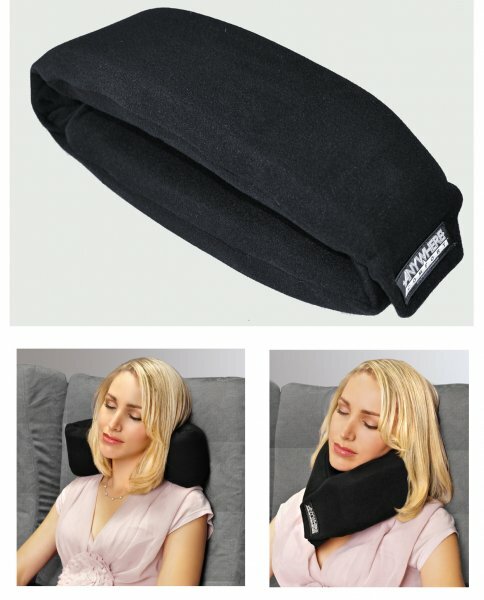 This Anywhere Travel Neck Pillow will ensure that your loved ones arrive home comfortably rested after their long trip regardless of how they decide to travel. That cigar lover in your life will absolutely adore this Christmas-to-Go Combo that includes a travel humidor and everything he needs to ensure his cigars are kept fresh and ready to enjoy wherever he goes. Be sure your loved ones are ready for the mistletoe regardless of where its hanging this year with the Slim Sonic Portable Toothbrush. 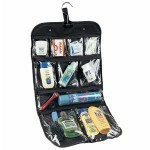 This unique travel toothbrush even includes a fashionable case that protects it and helps keep it clean during their journey. If all of your loved ones decided to stay home for the holidays, it’s not too late to send them on the adventure of their dreams this holiday season. A scenic cruise, a guided city tour, or one of thousands of other magnificent experiences make excellent travel Christmas gifts. How far did you have to travel to be with loved ones this year?